I have been a full-time landscape, nature and architecture photographer since 2007. 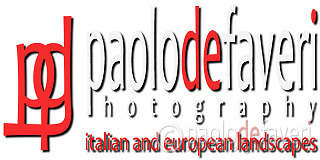 I specialise in images of Italy, France and other European countries. My pictures have appeared in calendars, books, travel magazines, brochures and as wall art in offices, hotels, restaurants and corporate venues. I give workshops and live near Turin in Italy.